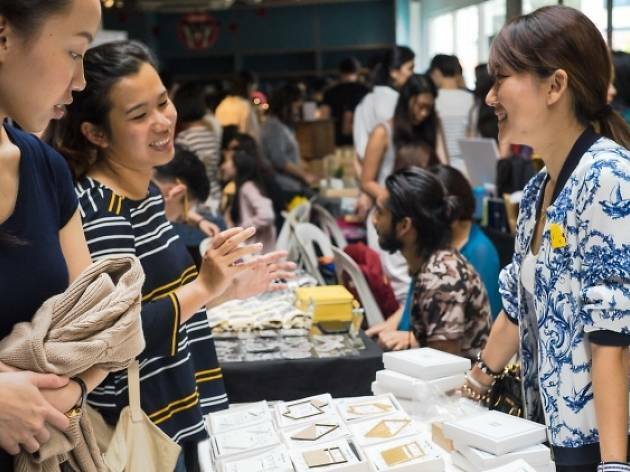 Wrap up the Singapore Biennale with this art market. 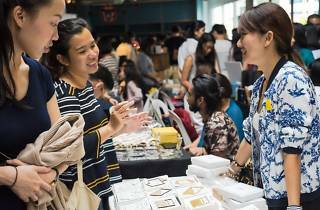 The Local People teams up once again with Singapore Art Museum for another art and lifestyle fair featuring homegrown F&B and retail vendors. Shop for quirky badges by Pins and Pongs, stationery items by Rollround and streetwear clothing by Bombibom. Or get your portrait drawn by illustrator Ming Goh and enjoy the slew of live performances by local bands as you eat your fill.